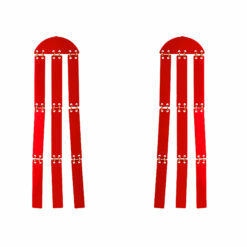 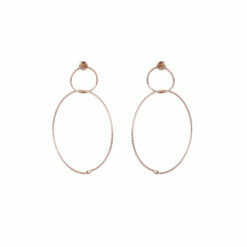 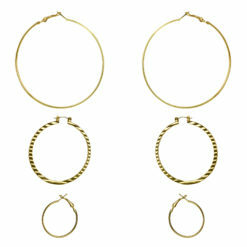 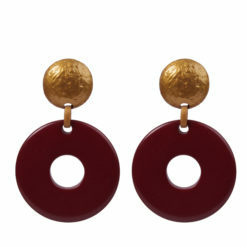 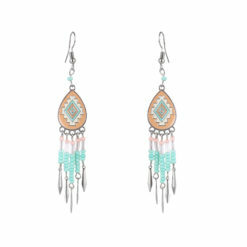 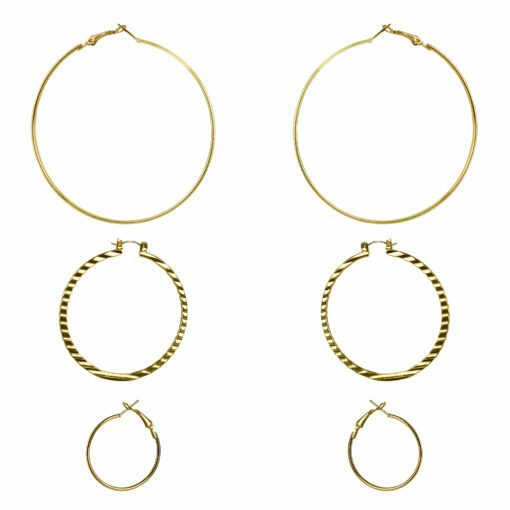 Bigger the hoops, more volume it adds to your fashion! 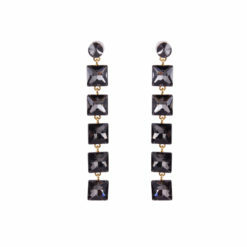 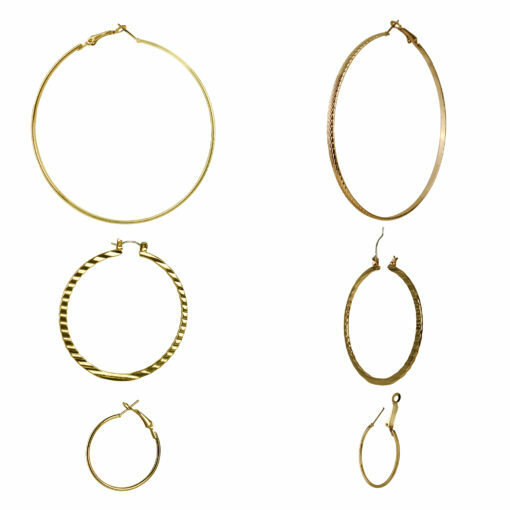 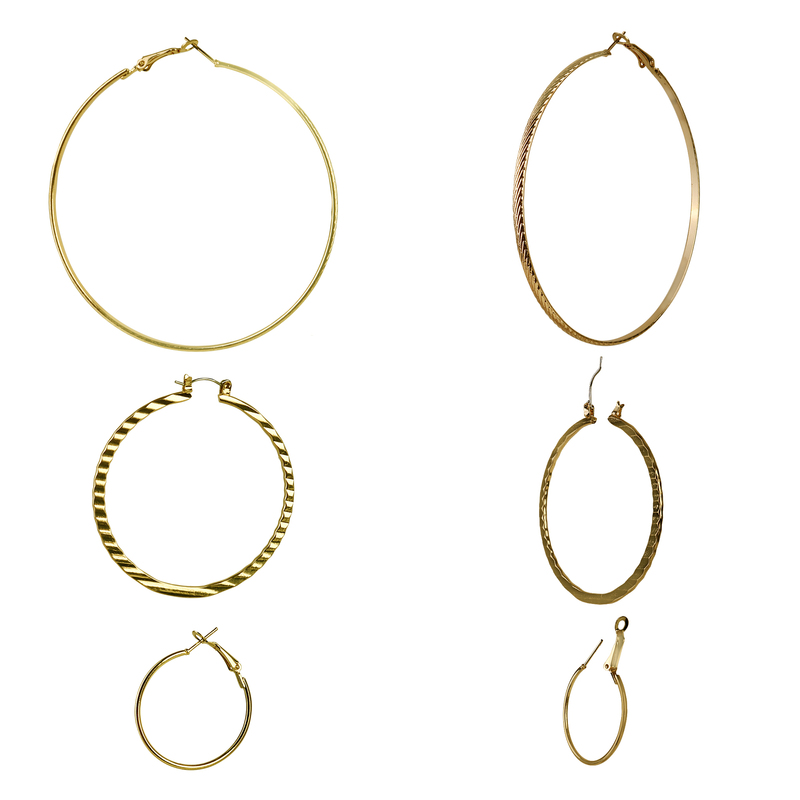 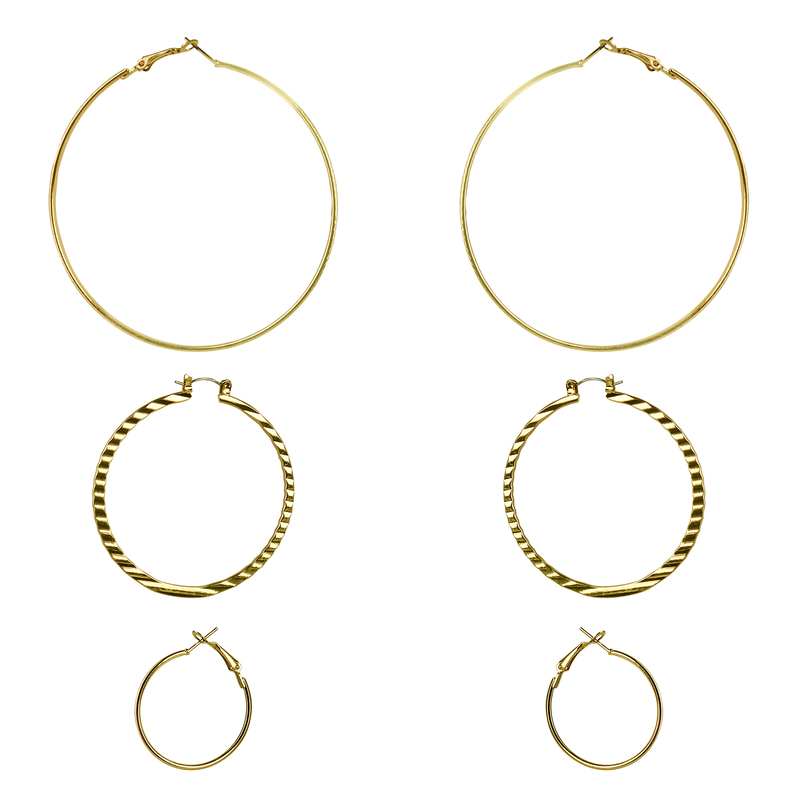 With different kinds of textures, these hoops are suitable for your regular jeans and T, as well as for a glamorous night out in your favourite LBD. 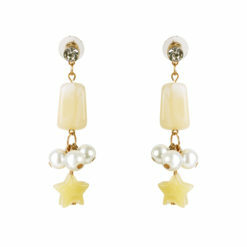 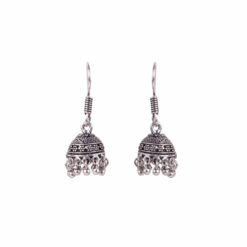 Never stop shining when you have ’em on!